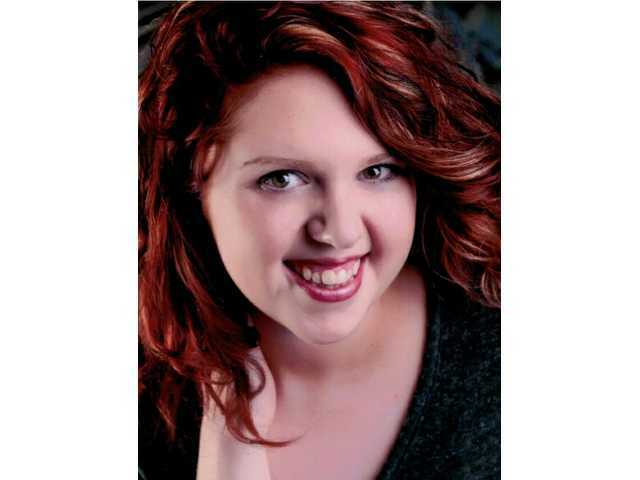 POSTED March 19, 2019 1:19 p.m.
Clemmie Barbara Bollant, 24, Dodgeville, passed away peacefully at home on March 7. A Mass of Christian Burial was celebrated at 11:30 a.m. on Monday, March 11 at St. Joseph Catholic Church in Dodgeville. Visitation was from 2–6 p.m. on Sunday and from 10 –11 a.m. on Monday at the Gorgen-Mcginley & Ayers Funeral Home in Dodgeville. In lieu of flowers, the family suggests donations be made to the Clemmie Bollant Memorial Fund.